PH21 Gallery invites photographers to submit their work for a group exhibition themed The Shape of Things. 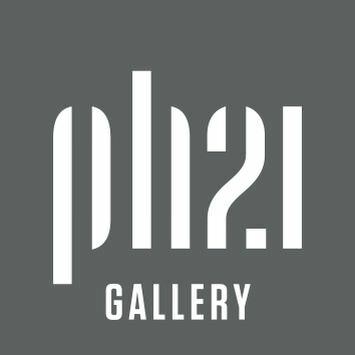 We are looking for submissions from all photographers who are interested in this subject andwould like to share their work with a wider international audience through the exposure of PH21 Gallery. The theme is broadly construed; we are looking for photographs in which the shape of things is a significant compositional element, including abstract photography. Submission of digital photographs by email. You may submit 3, 5, 7, 10, or 15 images; these may be all individual works, or they may also include a series of maximum 5 photographs.